Hello, my name is Emma Gheseger, and I’m a current grade 12 student at Inquiry Hub. Welcome to my blog! Here I will post my inquiries, IDS, and other in & out of school projects/volunteer work I’m working on throughout my life in high school. 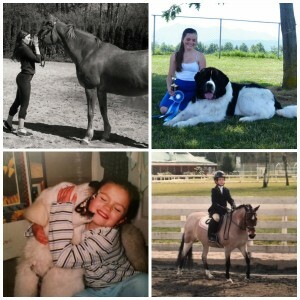 My biggest passion since I can remember has been animals. 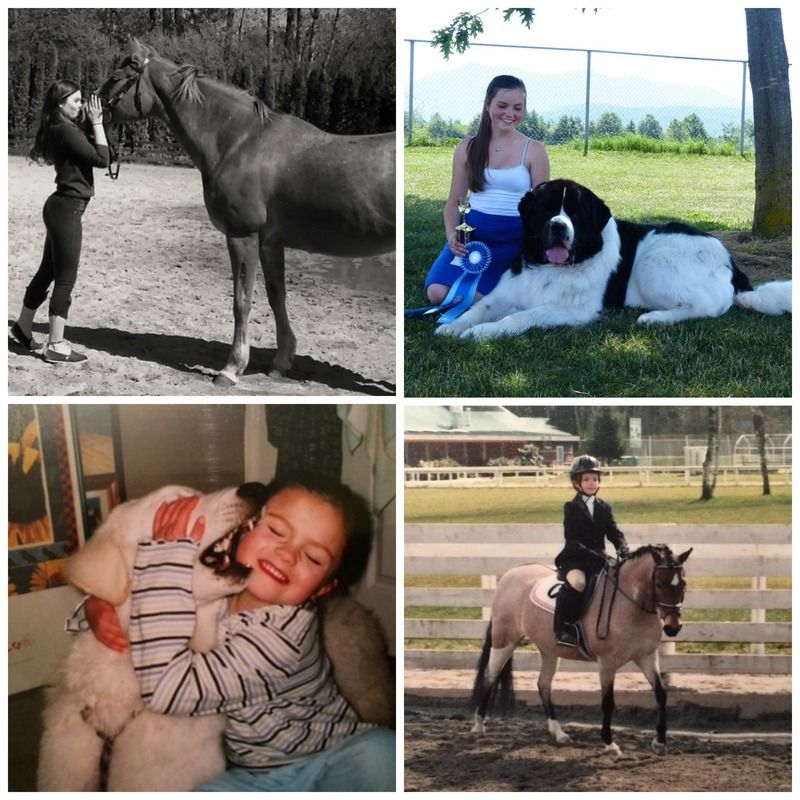 I’ve been working with dogs and horses my whole life and caring for these animals is what makes me happy. Because I love helping animals, and doing what’s best for my own, I have explored into the world of holistic medicines for quite some time and I have found it very interesting. That being said, my main career focus is to become a Canine & Equine chiropractor. I am also very interested in studying horseshoeing and hoof care. Being involved in the horse and dog world, I am so grateful of my peers, elders, idols, and supporters for continuing to support me on this journey.